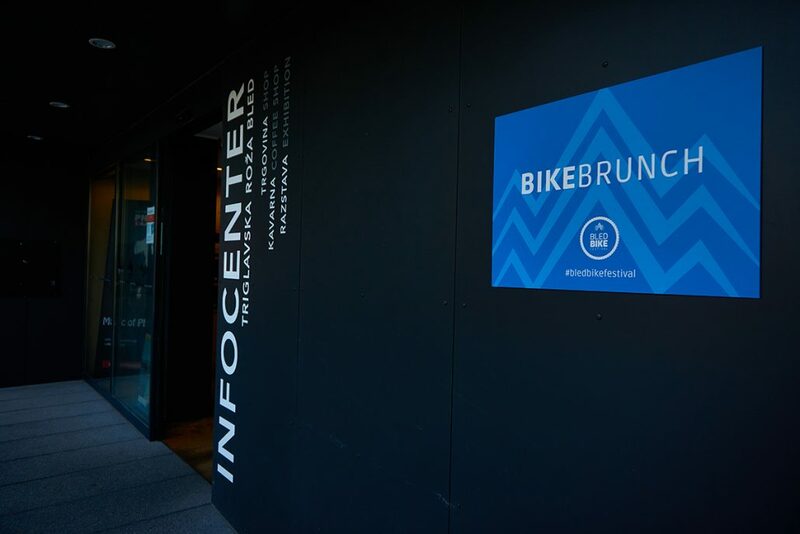 Bike Brunch is a premier brunch event, in the field of bike industry. 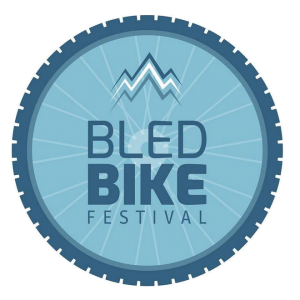 Seven international and Slovenian speakers will present the latest trends in bike industry along with the most effective examples of best practices. The chosen speakers are a good reason to attend the event. 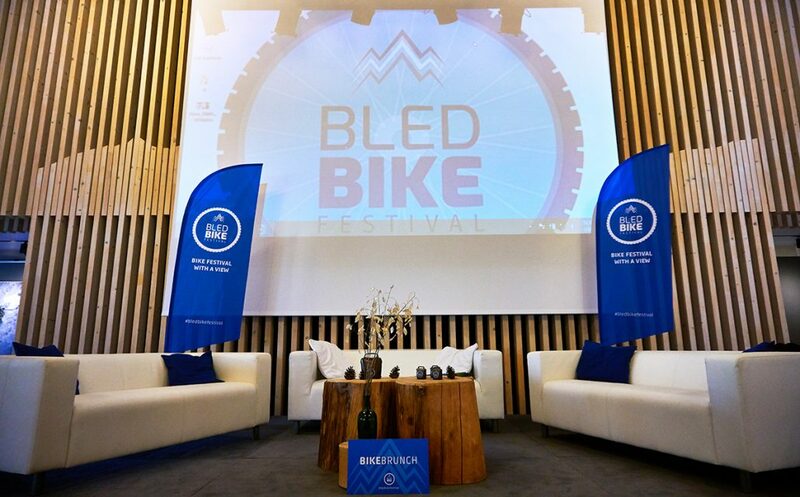 This year’s focus will be the connection between bike industry and future solutions. Join us on Saturday, June 2oth, 2020. 9.30am: Opening of the event with coffee and local culinary.